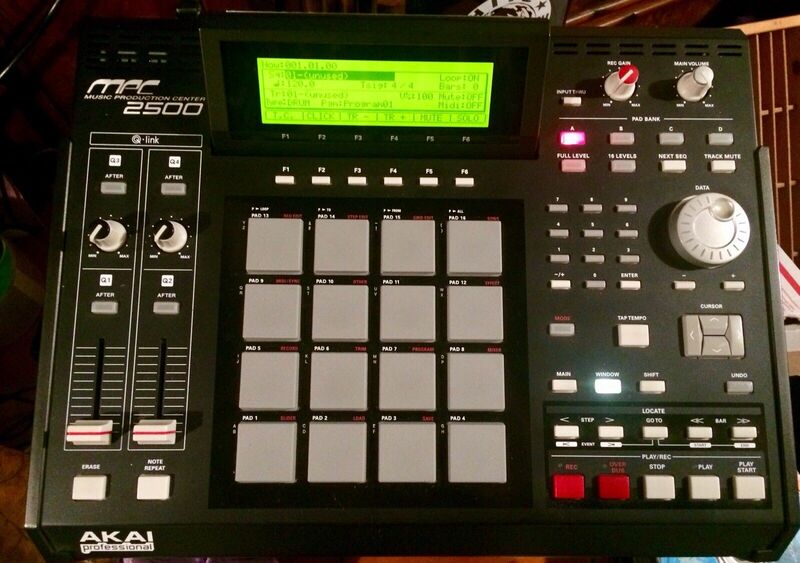 “Akai Professional MPC 2500 2007 Fully Loaded with DVD drive 80Gig hard drive comes with 4 gig Sansdisc memory card and sound library.. all manuals included.. I’m the second owner of this machine. 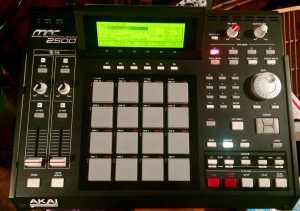 The akai is super studio clean! Comes outta of my personal home smoke free pet free studio environment. The only reason I’m selling is I upgraded to the X.